The pink-bellied side-necked turtle pulls their necks in sideways instead of straight like other turtles. 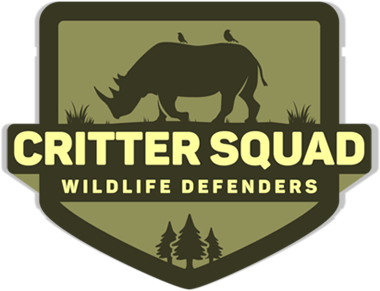 Their diet consists mainly of crustaceans, mollusks, fish, and aquatic insects. The pink-bellied side-necked turtle has beautiful bright colors giving it the name "painted terrapin." The pink-bellied side-necked turtle hatchlings are about 4 inches long. These turtles have barbels on their chin, which they uses to help forage for live prey along the bottom of streams and ponds. 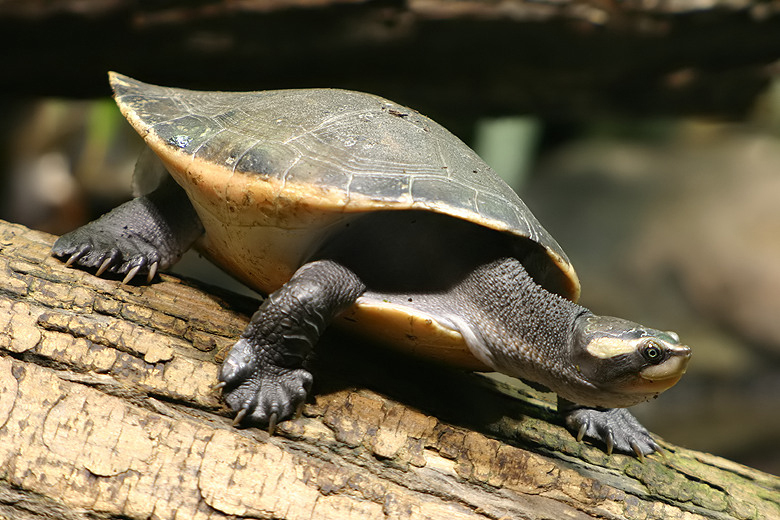 The pink-bellied side-necked turtle is a freshwater turtle. The pink-bellied side-necked turtle is found in Papua New Guinea and Australia, in streams, wetlands, lakes, lowland swamps, rivers and ponds. They are a freshwater turtle and they spend their life in water. Pink-bellied side-necked turtles have a yellow stripe that runs from the tip of their nose through their eyes and into the iris. They have olive-colored heads. They have two yellow whiskers on their chin. Young pink-bellied side-necked turtles plastron color will go from bright red to pink as they get older. The females have a larger carapace and shorter tails. The pink-bellied side-necked turtles mate year round but peaks in spring and fall. The males communicate with the females by a series of signaling postures, eye blinking and head bobbing. Only the female pink-bellied side-necked turtles leave the water in order to deposit eggs in the soil of the forest floor, often near the base of trees or in the sandy soil of freshwater swamps. They lay about 4 to 11 eggs at a time, 7 on average and can produce 2 to 4 clutches a year. Hatchlings have to find their way back to freshwater by themselves. The pink-bellied side-necked turtle when threatened can bite and snap. The pink-bellied side-necked turtle is able to communicate using a wide range of vocalizations that humans can not hear. The pink-bellied side-necked turtle diet consists mainly on algae, sponges, macrophytes, aquatic macro-invertebrates, insects that fall into the water, and periphyton. They are omnivorous. The pink-bellied side-necked turtle predators are red foxes, domestic cats, water rats, goannas and crows who prey on nests. In some areas crocodiles, marine turtles, tiger sharks and humans are the main predators. The pink-bellied side-necked turtle is listed as least concern but some feel they should have some pre-emptive conservation in place due to those wanting turtle meat and turtle products. Another possible threat is the increase in anthropogenic threats.